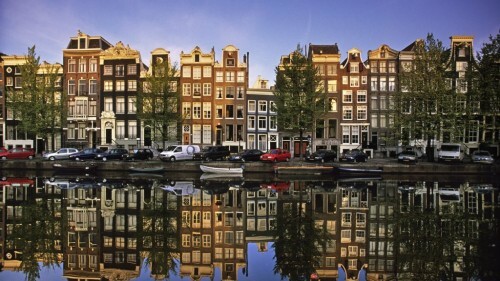 Cheap weekend flights to Netherlands: Amsterdam from Prague for just €54! Easyjet now offers really cheap flights between Czech Republic and Netherlands. 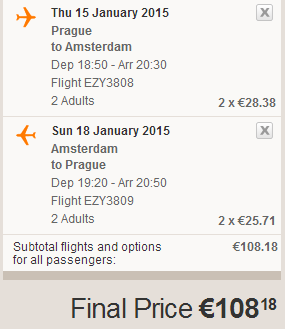 Return ticket from Prague to Amsterdam or vice versa will cost you only €54. This price is valid if you travel in group of 2 with cabin luggage up to 56 cm. Travel dates are in January, including weekend stays. « Cheap flights to Japan: Tokyo for €402!